The ongoing battle over damages in the wake of May’s US Supreme Court dismemberment of PASPA between Monmouth Park parent New Jersey Thoroughbred Horsemen’s Association [NJTHA] and the five prominent American sports associations that opposed New Jersey’s sports-betting legalization efforts rolls on. This week, counsel for the leagues filed their latest response as to why NJTHA isn’t entitled to any sort of damages claim. The two sides continue warring over NJTHA’s attempts to not only claim a damages bond of $3.4 million posted by the leagues when they brought suit against New Jersey to block that state’s legalization efforts, but for compensatory and punitive damages of nearly $150 million more over years of lost sports-betting revenue at Monmouth Park. The racetrack claims that is was indirectly and wrongfully enjoindered by the leagues’ ongoing lawsuits against the state, which successfully prevented New Jersey’s licensed gambling facilities from offering sportsbook services for several years, until PASPA itself was overturned. Among the first points that the leagues’ letter of opposition to NJTHA’s claims is that the $3.4 million bond (itself doubled earlier in the case) was issued in conjunction with a temporary restraining order, or TRO, that was later replaced by a permanent mandate blocking New Jersey’s legalization efforts. That mandate was rescinded following the US Supreme Court ruling that nullified PASPA. The leagues’ latest response argues that even if they were somehow liable for damages, that liability would extend only to the four weeks that the TRO was in effect, rather than the four years that elapsed between the enjoinder and PASPA’s eventual downfall. 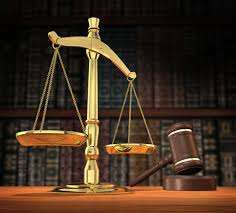 NJTHA has not proven the existence or amount of any alleged damages during the four weeks it was restrained by the TRO. NJTHA is expected to battle strenuously against these countering claims. 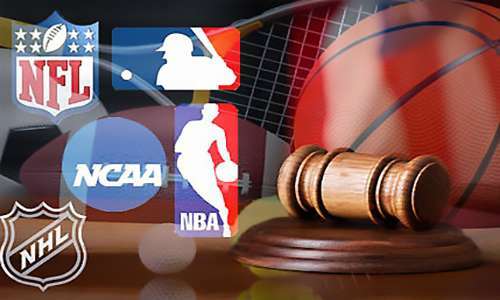 The five sports associations — the NFL, NBA, NCAA, MLB, and NHL — are hoping for a quick legal knockout here, while they also continue to prepare for a lengthy battle, which we’ll get to in our next post.